Is your current oil or propane heating system running efficiently? If your furnace or boiler is 15 years or older, upgrading to a new heating system can reduce your annual heating costs by up to 30%! A new boiler or furnace can also offer improved home comfort and an increased value of your home. 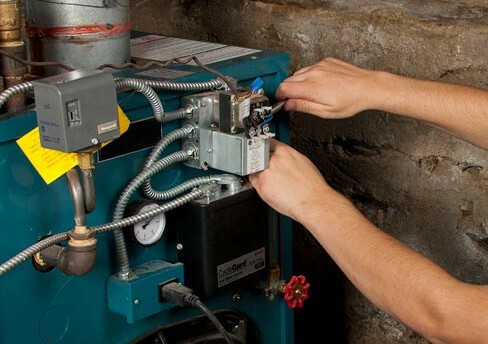 Our expert technicians are experienced in installing a wide variety of oil and propane heating systems, and our courteous staff members are happy to assist with any questions you may have regarding the heating systems we supply and install.